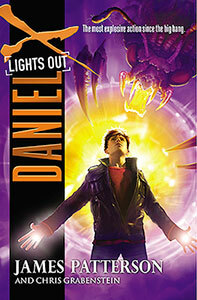 Daniel X has never lost a battle against the disgusting, dangerous extraterrestrials on his List of Alien Outlaws. But he must now face a foe whose origins appear nearer to the depths of Hell than to the outer reaches of the galaxy! 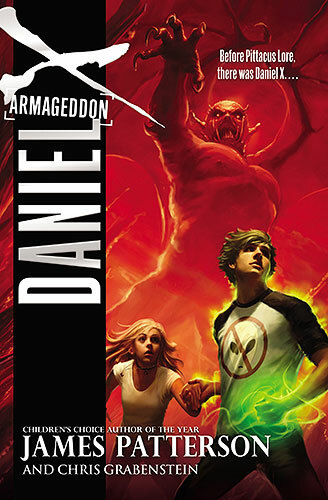 Number Two is an unstoppable criminal who's slowly been amassing an underground army of alien henchmen to enslave Earth's population—all in preparation for the arrival of Number One, the most powerful alien in the universe, and Daniel's arch-nemesis. 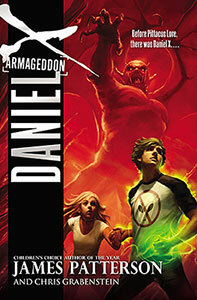 To Daniel's horror, thousands of humans defect to Number Two's side without a fight! But for the first time in his life, Daniel doesn't have to take a stand on his own. He's connected with powerful military and intelligence groups that are prepared to follow his lead in the ultimate showdown against the evil that has plagued planet Earth for so long. Readers beware—and be prepared for a truly epic battle that evokes the ancient prophesies of the end of the world! "My students love this series!... I have had to order all six books and I will say the front covers are wearing down with all of them wanting to check them out one after another!" "The pages were moving so fast in anticipation of the next chapter, my tablet could barely keep up. Thank you Daniel X for a great journey. I look forward to the next time." "This is one of the few actually it's the only book that has almost made me cry. This has to be my favorite book in the series by far."